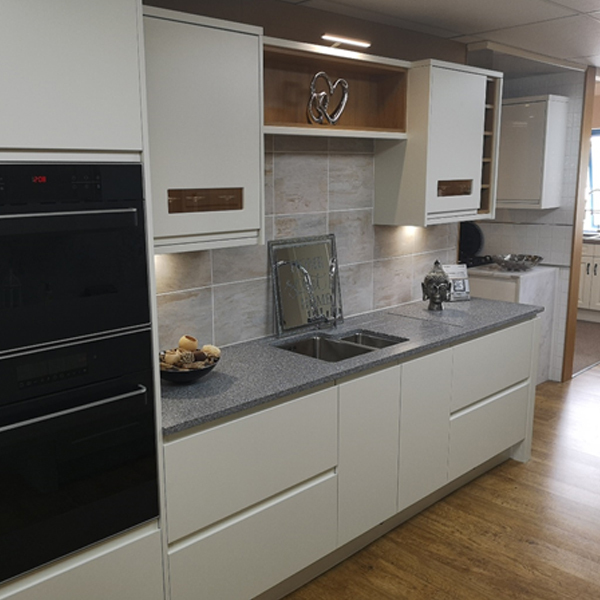 We are a family run business with many years experience in the kitchen industry. 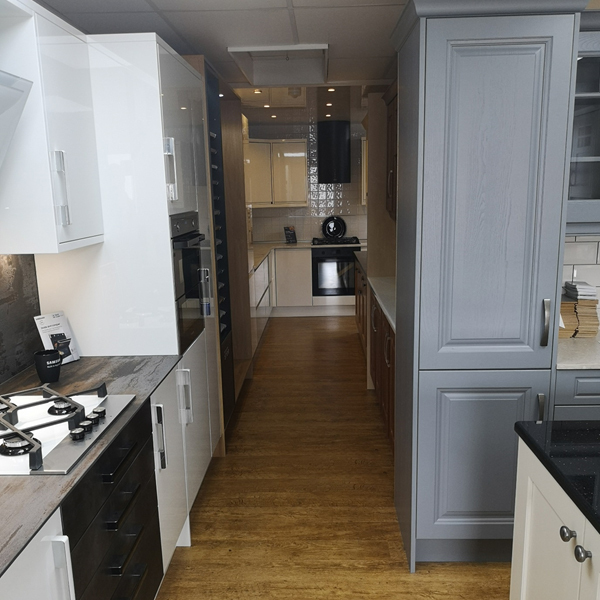 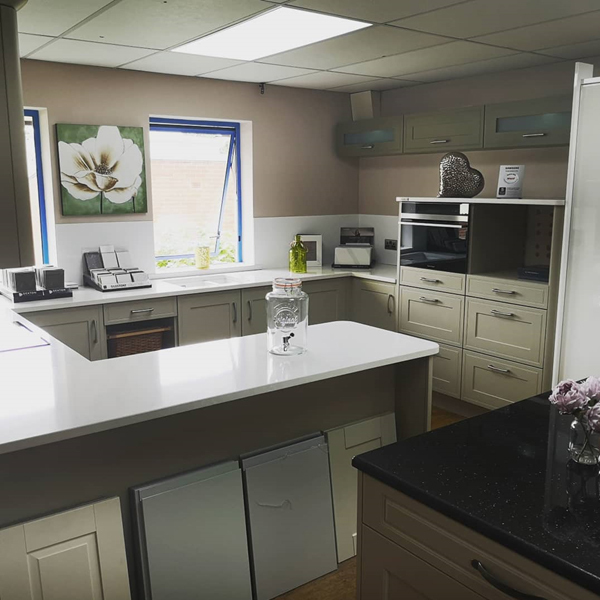 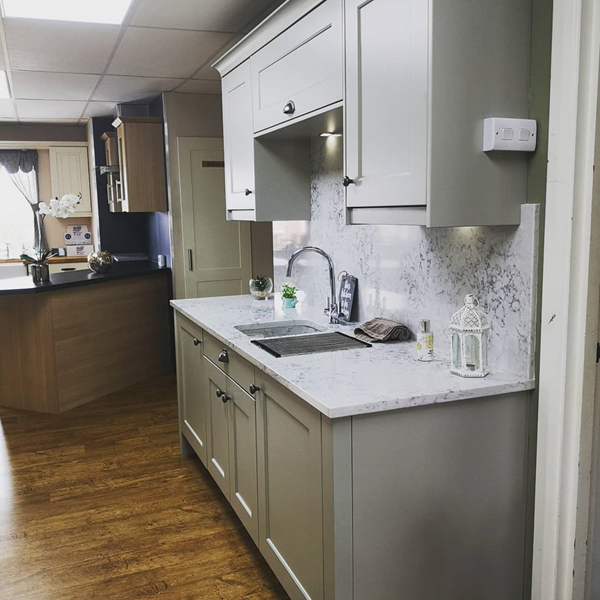 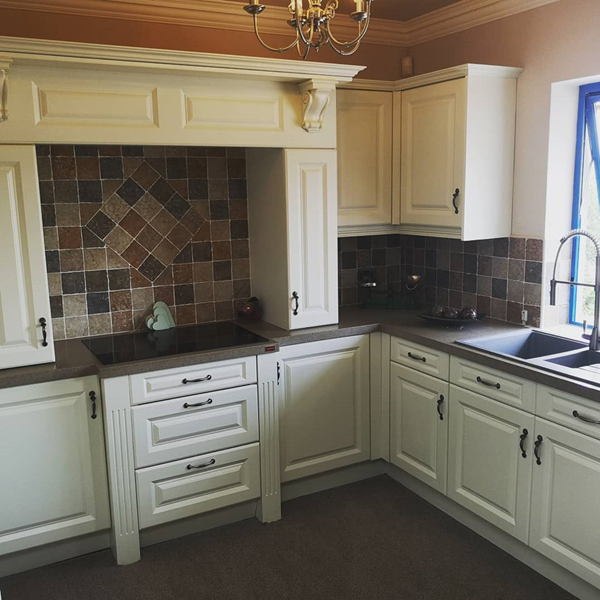 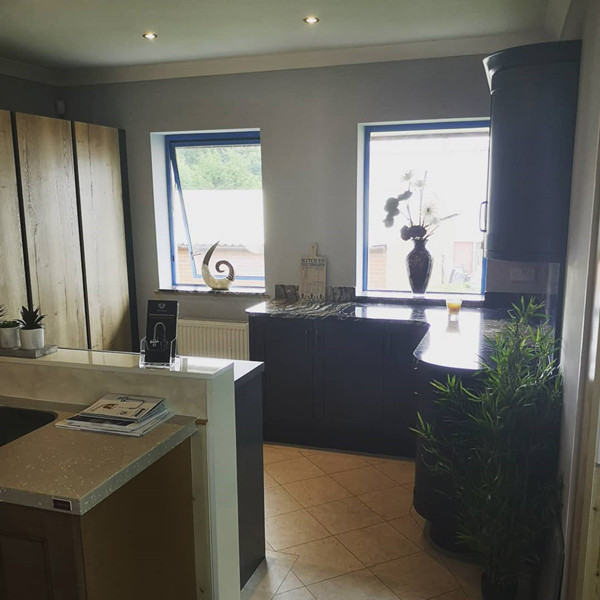 Having spent several years installing kitchens for various companies including Chris Strange Kitchens, we were given the opportunity in 2010 to take over this established company and we haven't looked back. 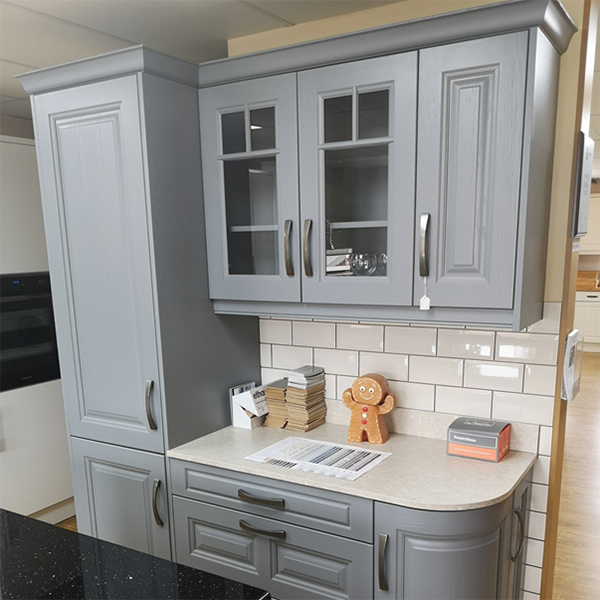 We have applied the same ideals to the retail side of kitchens as we did to the installation side, that being providing the highest level of customer service possible. 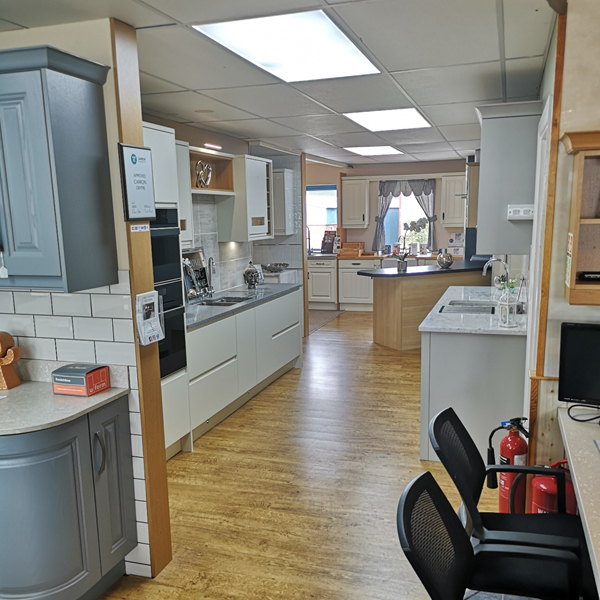 In 2011 our returned customer satisfaction surveys showed that 100% of customers would definitely recommend us to friends and family, and they also gave us an overall rating of excellent or good.